Allison is a mom who had a dream that she turned into a reality. She went from being broke in 2015 with bills piling up from her son’s NICU stay, to a six-figure, work from home entrepreneur in under 3 years. 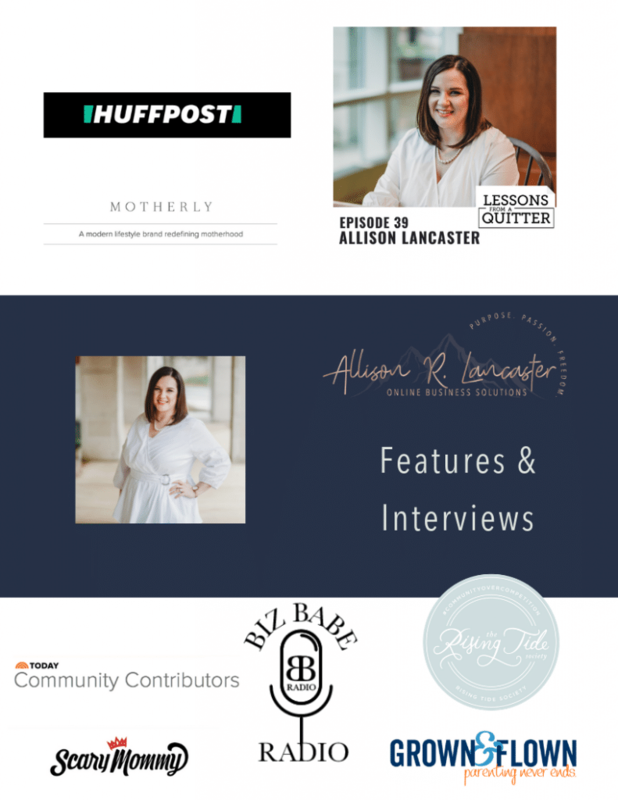 She initially built an online community (Loving Living Lancaster) that supports other busy parents. From there, she began a successful online business management firm that supports high-performing entrepreneurs in their journey to find their passion, purpose and freedom. Ready to engage your audience? Want to keep them coming back, event after event? Whether your audience is a room full of women ready to take the leap into full-time entrepreneurship, a small Chamber of Commerce gathering, or a group of people from across the country ready to take their business to the next level: Allison is YOUR speaker! 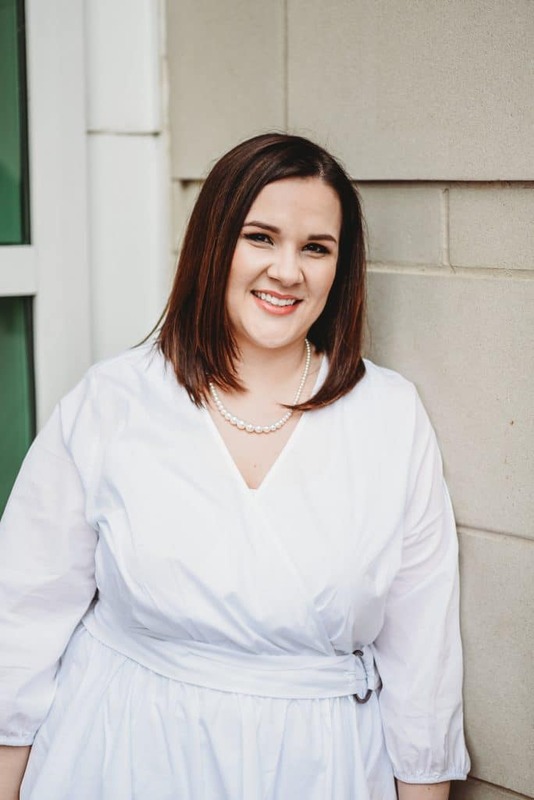 Her background in Business Management, event planning and marketing make her the expert in a variety of fields including: Pinterest management, growing your business from $0 to six (plus) figures, learning how to balance it all, motherhood & entrepreneurship and a variety of other topics. She brings humor, authenticity and a bit of Southern hospitality wherever she goes. 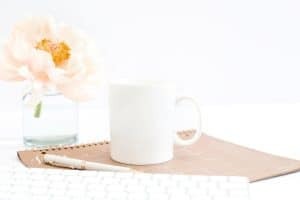 Sign Up For The Latest News, Business Tips + a FREE Create A Killer Pinterest Graphic Worksheet!